Prominent & Leading Manufacturer from Ghaziabad, we offer auto transformers, servo voltage stabilizer with 3 phase, open auto variable transformer, closed auto variable transformer, oil cooled voltage stabilizer and stabilizer. 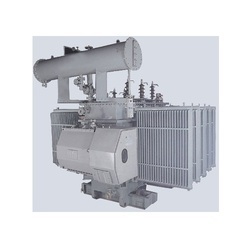 We are leading supplier of Auto Transformers. 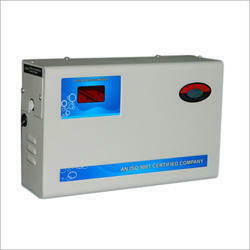 We are one of the leading manufacturers and suppliers of the optimum quality of Servo Voltage Stabilizer With 3 Phase. Available with us at cost effective prices, these three phase variable transformers are known for their high performance, energy efficient design and longer serving life. Our clients can avail the three phase variable transformers in various specifications, as per their specifications and requirements. 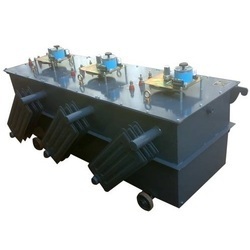 Leveraging by the vast experience and knowledge of this domain, we have been able to manufacture and supply the optimum quality Auto Variable Transformer Open Type. Their automated operation, thermal stability, and overload protection make these auto transformers highly demanded. 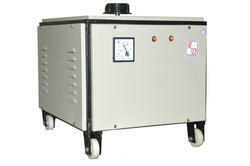 To precise needs and requirements, the offered auto transformer in various specifications. 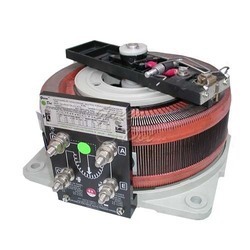 Valued as a reliable manufacturer and supplier, we offer the optimum quality of Auto Variable Transformer. Available with us in various specifications, the offered transformers are known for their optimum performance, compact design and overload protection. By using advanced machinery and quality assured materials, the offered variable auto transformer is manufactured as per industry laid norms. 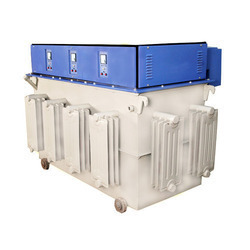 We are leading supplier of Oil Cooled Voltage Stabilizer. We are leading supplier of Stabilizer.